Tagg, A leading consumer electronics brand in India today announced the launch of Sports+ In-Ear headphones which are premium and stylish at the same time. The headphones are powered by Bluetooth V4.1 a range of 20 feet and ATPX technology for brilliant sound quality. In regard to compatibility, it is compatible across all devices irrespective of their platform (Android or iOS) be it a tablet, smartphone or PC. The headphones can be used with your laptop easily and configuration and set up is quite as well. The Headphones are designed by the experts and fitness enthusiasts and music lovers, the headphones are super sleek, performance-driven and stylish. A combination of bombastic sound quality and durable build, the Tagg Sports+ ensures uninterrupted music during long workout sessions and travel. The Bluetooth headphone is powered by 120mAh battery which means you stay connected for up to 8 hours, this small widget has a remarkable stand-up time for up to 180 hours. It comes with a few accessories like USB data cable for charging and a carry pouch so that you can carry your music on the go. Charging the headphone takes maximum 2 hours. Tagg Sport+ are oblique angled earphones that match your ears naturally and also come with 3 sets of ear tip sizes, ensuring a proper fit for all. It contains built-in magnetic lock to secure the buds around the neck when not in use. The braided flat cable prevents the wire to get tangled during the workout. 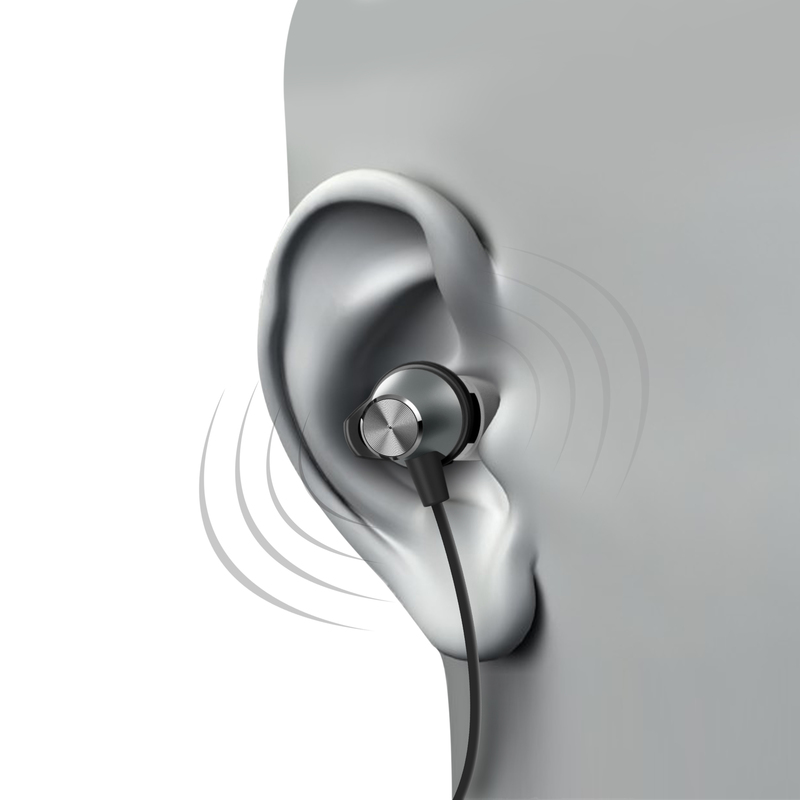 The headphone is best suited for the fitness and music lovers. Let us know your thoughts on the TAGG Sports+ in the comments section down below.